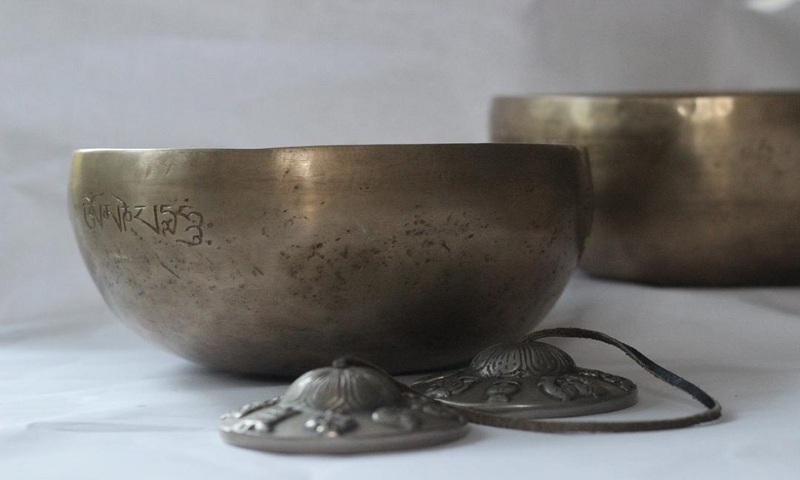 A relaxing, musical meditation journey with gongs, bowls & voice. Sound Bath will enable the creation of fresh neuro connections, stimulation of blood currents into the frontal lobe and a total glandular/cellular stimulation. This practice is not so much a quick fix/stress relief session, instead consider it as a long lasting and empowering process, as we work from the inside out. The cost of this class is £66 for 6 classes or £13 drop in, when space is available.